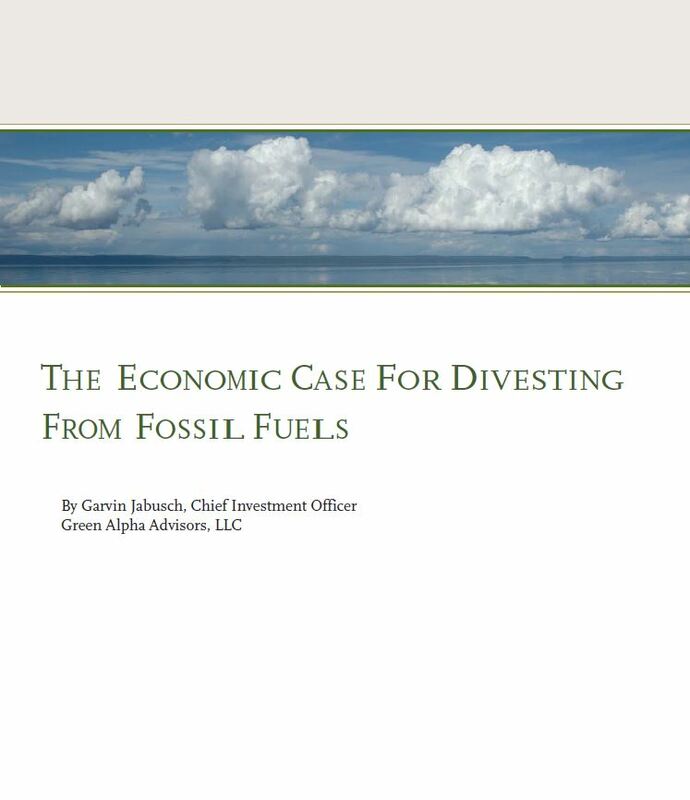 In this paper we discuss the systemic risks created by continued use of fossil fuels, and opportunity for long-term prosperity offering by investing in renewable alternatives. stocks has emerged, indicating an emerging popular awareness that we must and will transform our energy society into one that can coexist with and even thrive on a finite earth. earned from carefully selected investment exposure to renewables.